The biggest of the big. 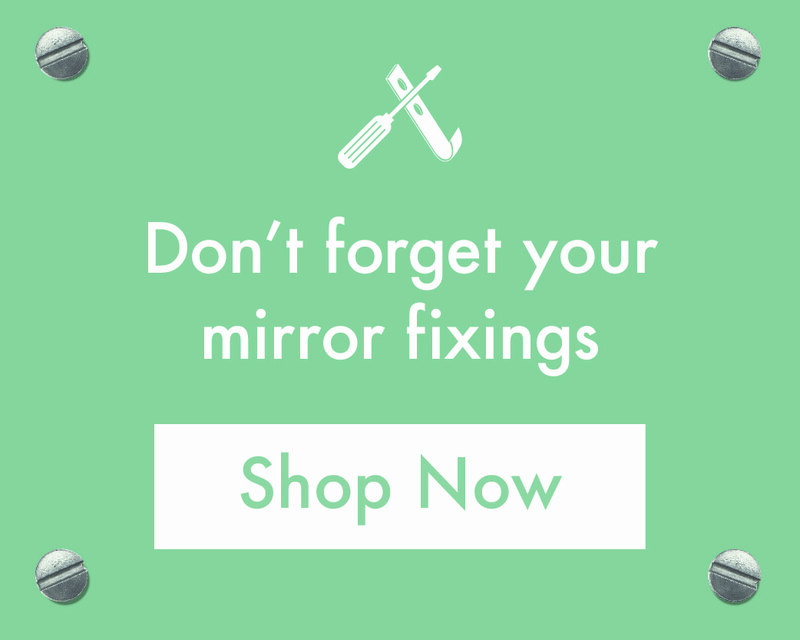 Within this section you will find the largest mirrors that are available on the entire Mirror Outlet website. The mirrors within this section are ideal for making a statement, as their sheer size is soon to instantly grab the attention of anyone who walks in the room. Our 8ft- 9ft sized mirrors are available in a variety of different stunning styles, so you are assured to find an extra-large mirror that compliments the style of your property within this section.